CATCH YOUR BREATH. A getaway within a getaway, The Spa at Trump� at Trump International HotelTM Las Vegas is 11,000 square feet of sumptuous serenity. 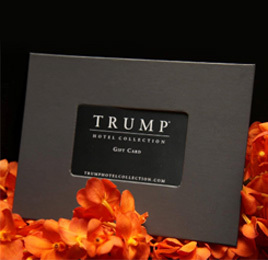 The Spa Attach� will attend to guests' needs throughout their experience, assisting with the selection of Trump inspired personal intentions - calm, balance, purify, heal or revitalize - to truly personalize every spa treatment and stimulate each of the five senses. Our Las Vegas spa provides a unique selection of facials, massages and treatments designed specifically for women, men and couples, and at times completely Las Vegas with services like the Vegas Recovery Massage and Morning-After Eye Cure. The Spa at Trump is also home to steam rooms and saunas, a relaxation room and full service salon featuring products from the skin care experts at Kate Somerville. A getaway within a getaway, The Spa at Trump�at Trump International Hotel� Las Vegas is 11,000 square feet of sumptuous serenity. An extensive health club rounds out the experience with state-of-the-art equipment and panoramic views of the outdoor pool deck. Spa Attach�, a signature of The Spa at Trump, will attend to guest's needs throughout the experience, assisting with the selection of Trump-inspired Personal Intentions: Calm, Balance, Purify, Heal or Revitalize, to truly personalize every treatment and stimulate each of the five senses. Calming and repairing night cream with Retinol 8 complex. This soft and nourishing cream has a calming and repairing effect on the skin. It helps to increase the skin�s own production of collagen, reversing the signs of aging. Anti-oxidants from oats help protect your skin from future damage. The skin will become soft and rejuvenated with less tendency to react to external stressors of our modern life. 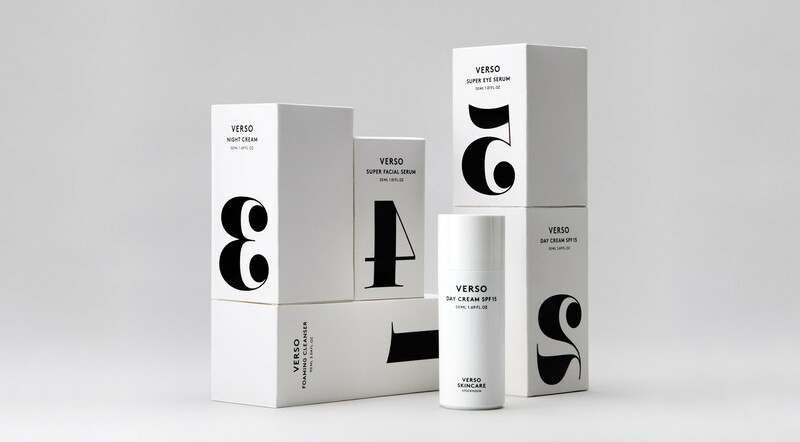 Verso Skincare is proven to make your skin appear younger and healthier. It has a formula that helps the skin cells to mimic how young cells behave. This formula is called Retinol 8, and is 8 times more effective than typical Retinol in the same dosage. It stimulates the skin�s own production of collagen and hyaluronic acid, which can substantially reduce the signs of aging. So for Verso Skincare, reversing also means reversing time. This amazing product from Stokholm just made the best list for StyleList and is available at Barney�s (US), Selfridges (UK), Cow Parfymeri (Sweeden), Sephora (US), Ludwig Beck (Germany) and Net-A-Porter.Com. Visit: www.Verso.com.